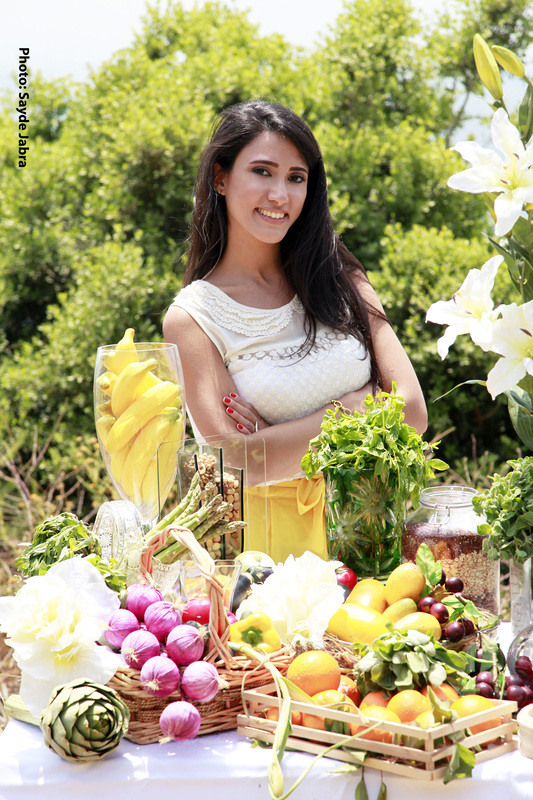 I am a registered clinical Dietitian, passionate about food and life. I am obsessed with cooking, sampling new ingredients, styling recipes and helping all those who are in a complicated relationship with food! I have noticed throughout my work in the field of Nutrition and Dietetics that most of the people who can’t lose weight don’t do it, not only because they don’t have the will or time to go on a diet but also because they lack crucial information and educational hints and tips about the healthy methods of eating.The percentage of breakfast-skippers and snacks non-believers is very high in Lebanon and I came to this estimation by calculating the percentage of patients that I helped in my clinic and assisted through my live TV episodes by successfully modifying their lifestyles; including the 5 meals concept in their everyday life in addition to other healthy methods of eating ! I have to admit that it’s not an easy task to track down everyday and take in pictures what I am eating, whether I’m home cooking, styling my dish or at a restaurant enjoying a buoyant atmosphere , but for the sake of helping all those who are in a complicated relationship with food and correcting all the common misconceptions about dieting that people have, I was eager to start this blog! La joie de vivre as well as the passion for eating in moderation are the key components of a successful life.I strongly believe that they are contagious and thus decided to share them all with You in this privileged blog where you can discover and learn from my daily food intake and adopt a healthier lifestyle full of sparkling positive vibes. I am available in my clinic “HEALTHYLICIOUS“, everyday to help patients lose weight, gain weight or simply adjust and modify their eating patterns. 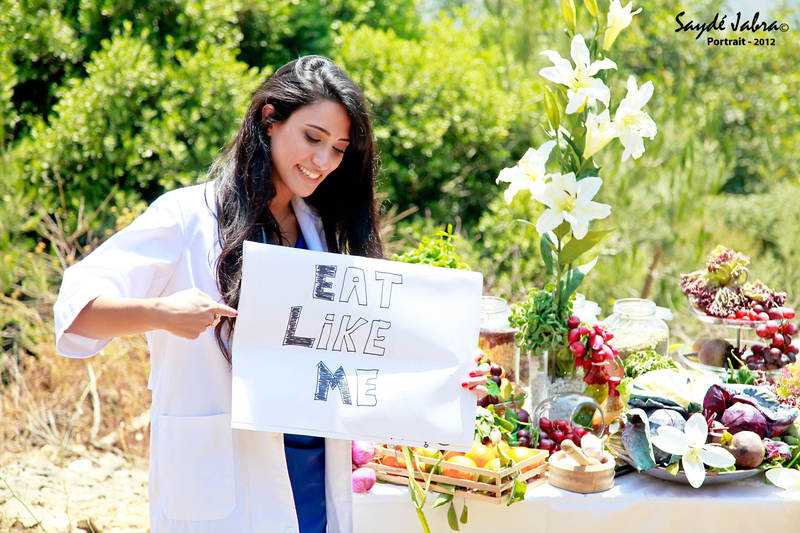 All material is copyrighted, EAT LIKE A DIETITIAN, Nicole Maftoum. Disclaimer: This website is not intended to treat, diagnose, or cure any disease. It is meant to educate and inspire you to modify your lifestyle while enjoying food in moderation.If you are experiencing a medical condition or emergency, please contact your local health care professional. This blog is just fantastic, and makes me wanna start eating healthy again! Thanks Nicole for all the effort! Amazing website, tons of useful information! A true guide!Keep up the excellent work Nicole! Amazing website nuccii!!! the simplest dish becomes sooo yummi with ur creative recipes, recommendations and displays!! Great job nuccii!!! 🙂 i dunno what’s next with you!! but i’m sure more and more to come!! her passion for her work and towards other people ! I think i have found the perfect solution for my sister’s complicated relationship with food. Thank you Nicole and she will be contacting you very soon. Good luck! That’s great Grace 🙂 Thank you for your support! You are truly an inspiration to all women in Lebanon! Your blogs are interesting & entertaining! Thank you! Thank You Zena! Appreciate your comment! Stay tuned! Where did you study nicole? Christmas Eve was very healthy this year in my house. Thanks for the recipes! Are you planning to have a section for drinks too? “Drink like Nicole”, to include smoothies, cocktails, juices, etc..
Let’s hope so soon 🙂 Thank You&Stay tuned! hehe! It comes along with Eat Like Nicole 🙂 Thank you! !